Not many of us might know of this but some of the world’s very first watches were made by the Japanese. Among one of those centuries’ old watch companies belonging to Japan, Seiko Epson happens to be the largest and the most popular. The company bags the credit for creating many firsts among all the revolutionary timepieces that were introduced in the past few decades. Today, Seiko Epson doesn’t just make watches. It reigns in the production of many other electronic devices like computer printers, scanners, TVs, desktops, home theatre projectors, laptops, cash registers and electronic components of these devices. The timeless Seiko timepieces, however, are what we are reminded of when we hear of the company’s name. Kintaro Hattori, the man who today is called as the ‘king of timepieces’ founded Seiko. Kintaro started off small, with only a small clock repair shop in Ginza. And this was when he just 22 years old. Soon, his shop started selling watches. By 1892, nearly fifteen years after he began his clock repair shop, he bought off a disused industry in Tokyo that was turned into Seiko. And that led to the birth of the classy watch and clock maker, destined to become one of the greatest watch companies of the world. Kintaro Hattori was a business genius with great innovative skills. Under his leadership, Seiko grew every day, making more than just wall clocks with every passing year. It was eventually making some of the very first pocket watches and wrist watches as well. The next of the Hattori generations took over Seiko after his demise in 1934 and they were all as skilled and innovative as he was. Shoji Hattori, one of those heirs for instance was responsible for Seiko being the first ever manufacturer of the quartz watch in the world. An achievement that revolutionized the watches of the world. Needless to say, the sales and exports of Seiko watches rocketed after that and only the world-famous Swiss watch companies could compete with them. Realising that R & D would always save the day for them, Seiko spent a lot more time on research than ever. And it paid off. They made some of the very first electric printers of the world in the year 1972, another major achievement for Seiko. 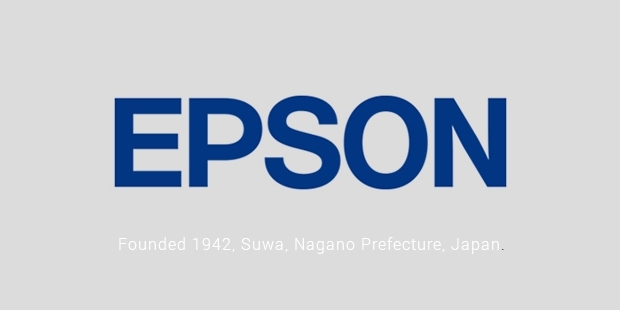 They added the word EPSON to Seiko, EP for electric printer and SON a Japanese word that meant son. 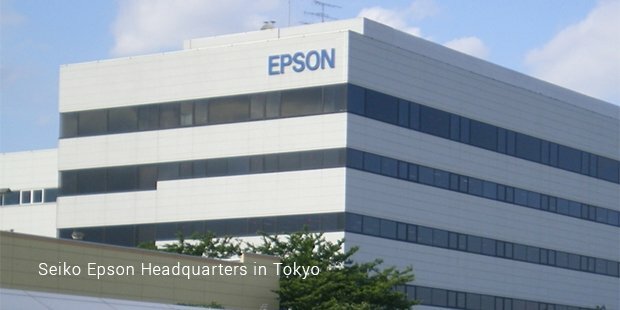 Shortly after that, Seiko Epson began making other electronic goods like laptops, computers and spare parts. The world today owes a lot to Seiko Epson for its beautiful quartz watches and electronic Printers. ‘Seiko’ translates to ‘exquisite’ in Japanese and with all the wonderful electronic goods that it makes, the world’s favourite watch company sure is living up to its name.